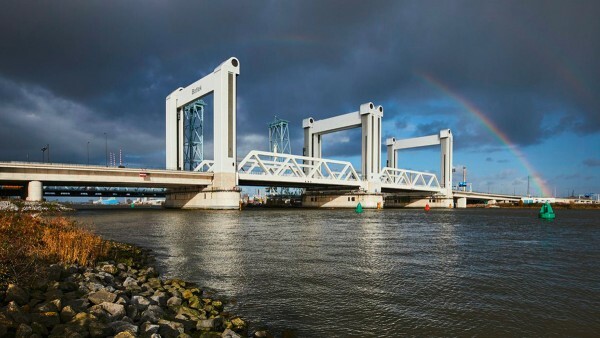 The “Botlek” vertical lift bridge is one of the superlatives of its kind - as well as its bearings: The enormous burdens of decades of use are handled by specially designed double row cylindrical roller bearings. 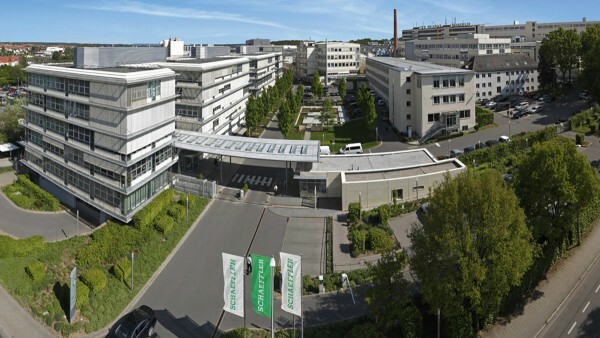 The Schaeffler Group is a globally active, integrated automotive and industrial supplier that is present at around 170 locations in over 50 countries. Sustainable management and social responsibility are an integral part of our active corporate culture. Further thinking, lateral thinking, and rethinking allow us to identify key trends at an early stage. We develop innovative products and systems, define new technology standards, and make them ready for volume production. 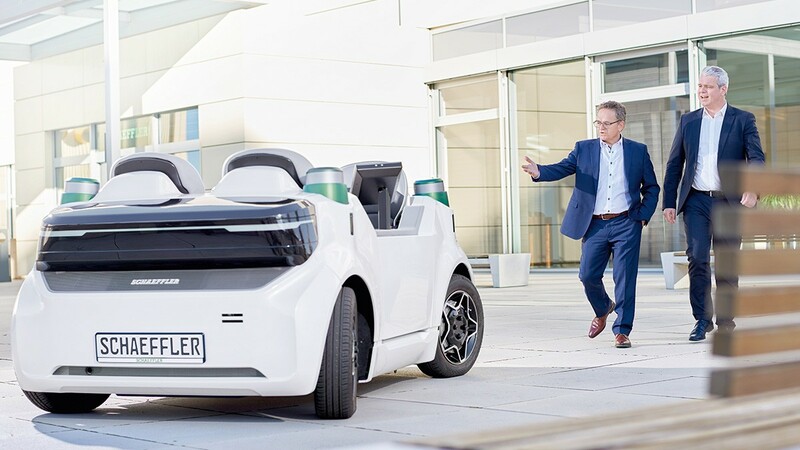 Schaeffler makes a decisive contribution to all forms of future mobility. 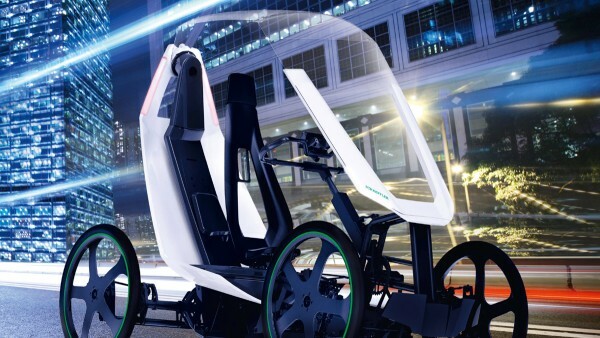 We concentrate on four focal areas here: “Environmentally-friendly drives”, “urban mobility”, “interurban mobility”, and “the energy chain”. Within the next few years, all vehicles and machines will be connected with each other via the internet of things. 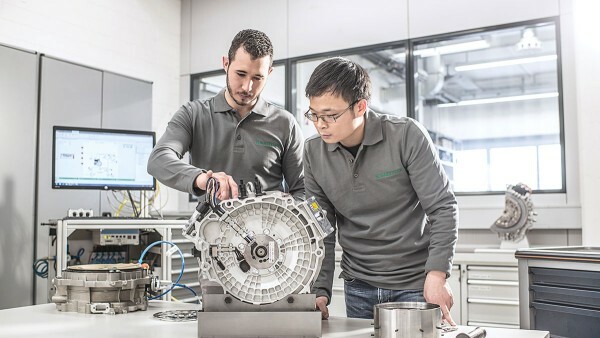 Today, Schaeffler already relies on intelligent products, interconnected production, more efficient processes, and innovative services.